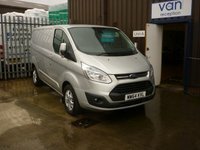 At The Van Franchise we have over 35 years experience in the motor industry at the very highest level in the dealer network, supplying the highest quality new and used vans throughout the UK. 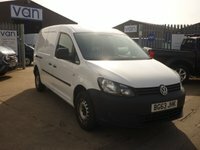 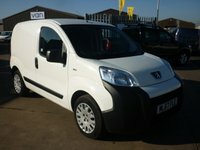 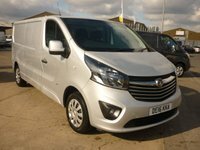 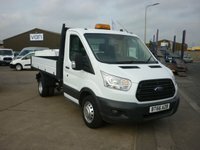 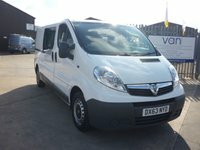 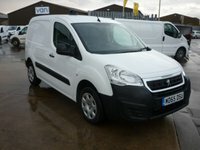 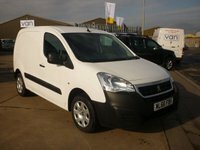 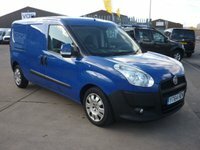 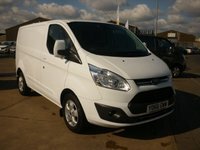 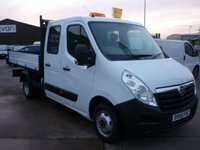 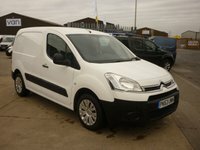 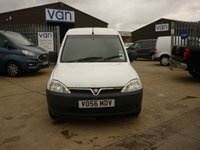 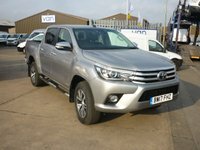 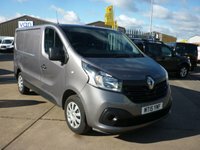 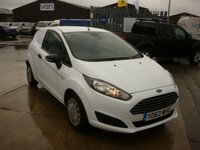 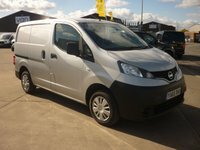 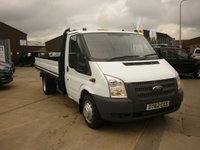 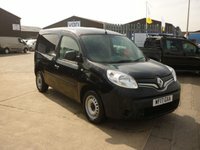 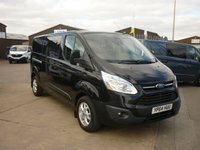 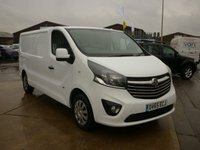 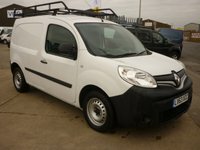 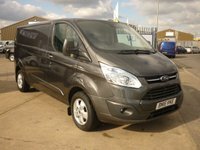 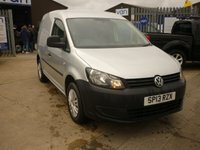 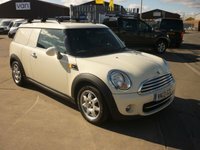 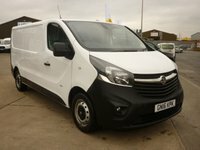 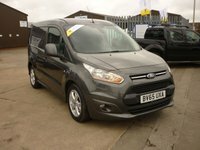 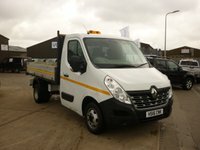 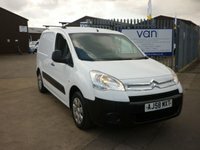 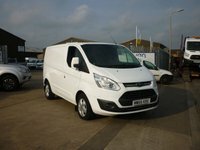 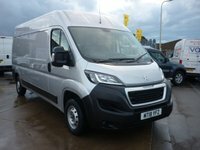 All used vans are available from our centre in Grimsby to purchase. 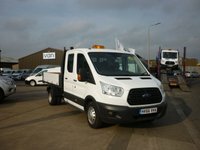 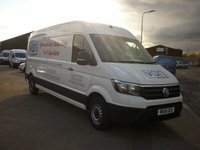 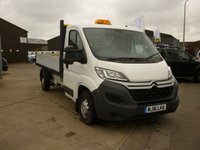 All used vans are subjected to a full and thorough pre-delivery inspection and service and refurbishment programme carried out by our team of fully dealer trained and qualified, highly skilled mechanics. 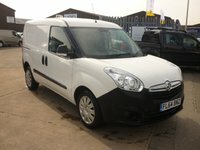 All our used vans will have a service and minimum of 6 months MOT as standard. 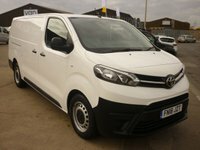 You can be rest assured that you are buying with confidence from The Van Franchise as each vehicle is sold with a AA Warranty Dealer Care Extended Guarantee Back Up that can be used nationwide. 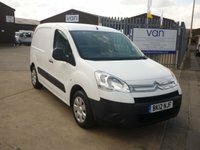 At The Van Franchise used van centre in Grimsby we are proud to be the biggest used van centre in Grimsby and from point of sale to delivery, our excellent team is dedicated to providing a top quality, friendly and professional service at all times. 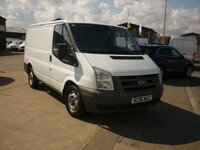 We stock a huge range of Used Vans at the Grimsby Centre and can travel to Hull, Scunthorpe or Lincoln areas if you would like one of our dedicated staff to bring the van to you - we are sure that we will have the perfect van for your requirements and budget. 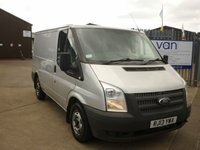 Need to hire a van on a Saturday? 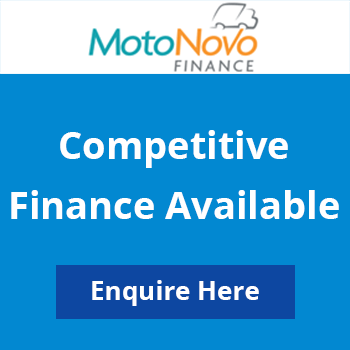 Sick of paying for the full weekend? 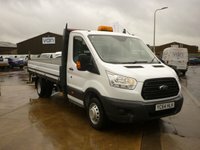 TVF Self Drive is now open all day Saturday so pay for just 1 day!